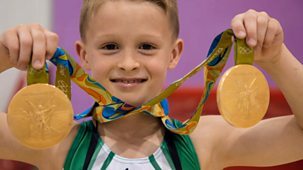 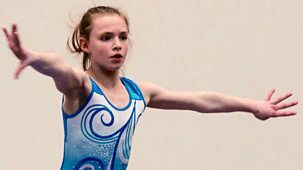 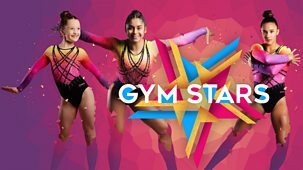 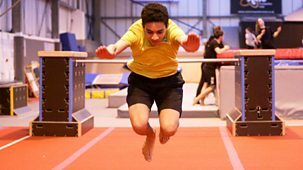 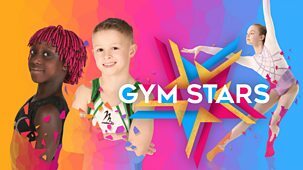 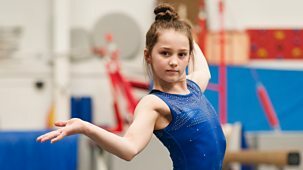 It's competition time for the acrobatic gymnasts, who are all heading off to Glasgow for the Scottish Championships. 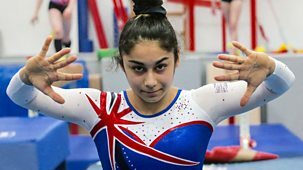 The stakes are high for both the teams, as success here will put them one step closer to selection for the GB Acro World Championship squad. 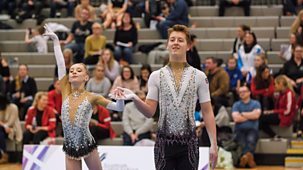 But with the memory of Kirsten's fall at their last big competition, will Finn and Kirsten be able to hold their nerve and perform a clean routine? 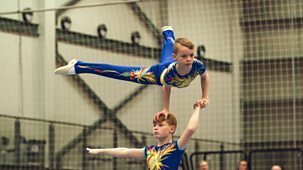 And for the Acro Men's Four, will youngest member Daniel be able to shine when the spotlight is on him?